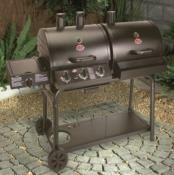 Large range of BBQ smokers selected for quality and durability. 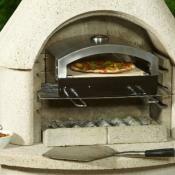 Over 60 quality barbecues to choose from. 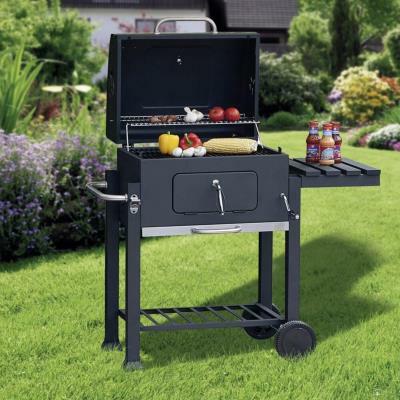 Over 80 Gas BBQ's to choose from and gas barbecue accessories. 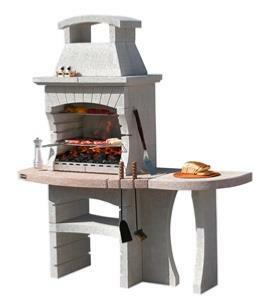 Probably the largest selection of masonry and stone barbecues available. 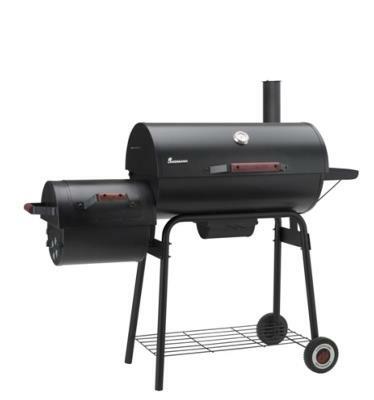 BBQ sale, discounts and large reductions on many items. 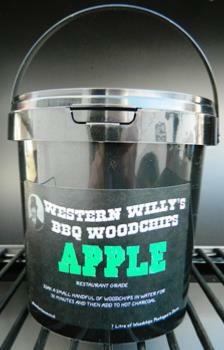 Wood chips, smoking pellets, wood chunks and BBQ smoking accessories. 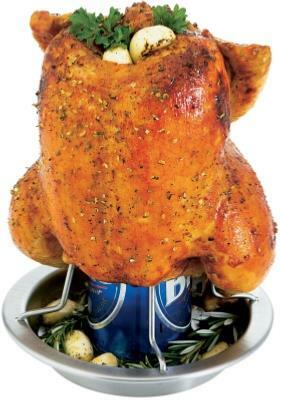 Heavy duty barbecue rotisserie kits and lots more. 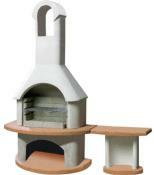 Suitable for gas or charcoal barbecues. 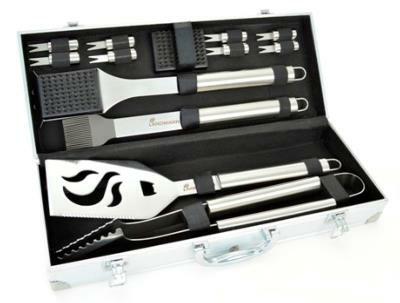 Single barbecue utensils or cased stainless steel grilling tools up 30 pieces. 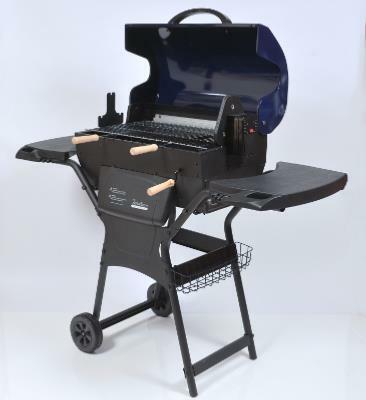 Super range of BBQ accessories for you to be more creative when grilling or smoking on the barbecue. 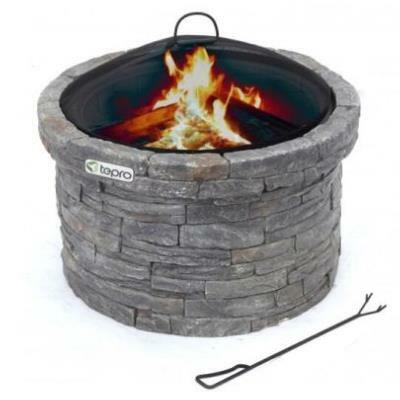 Keep your guests warm on the patio or in the garden well into the evening with this hot selection. 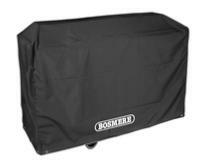 Protect your BBQ with our range of barbecue covers for Summer and Winter protection. 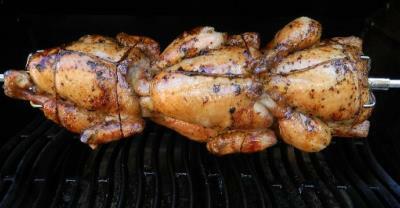 Make your BBQ special with these award winning rubs and sauces.